Governor Ayodele Fayose of Ekiti state has described as “waste” the ministerial tenure of his predecessor and current Minister of Solid Minerals Development, Dr. Kayode Fayemi. He accused Fayemi of failing to use his ministerial position to influence the state positively since his appointment. Fayose disclosed this while interacting with youths between ages 18 and 22 at the Government House, in Ado Ekiti on Tuesday. 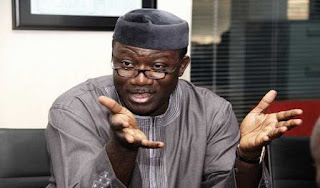 He said Fayemi has failed particularly in helping to tap the huge mineral potentials of Ekiti state as the man supervising the solid minerals’ ministry. “The people of Ekiti State must ask Fayemi and other APC appointees what they have been doing with their positions. 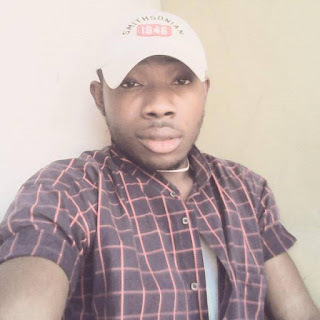 Some were appointed board chairmen and members in President Muhammadu Buhari’s cabinet,” he said. He added: “I believe Fayemi was aware of the mineral potentials of this state and what we expect from him is to use his position to the benefit of this state as the minister in charge of mines & steel. “The question to ask is what have they brought to Ekiti? We have seen Fayemi junketing to Sokoto and Kafanchan on solid minerals trip, but what has he done with the one here in Ekiti; our people must ask him. When election comes, they will be boasting that they will win election here, this is not possible. We will show them our superiority here in politics in 2018.